To make an appointment to speak to a librarian about your research papers, assignments and theses, please use the appropriate form below. When the Library is open, ask questions at the Research Help Desk on the main floor of the library. Monday – Thursday 10:00 a.m. – 6:30 p.m.
Help Service from 12:00 p.m. to 6:00 p.m. .
Use the Ask a Librarian live chat service to ask research questions. For hours and privacy information, see the contact us page. 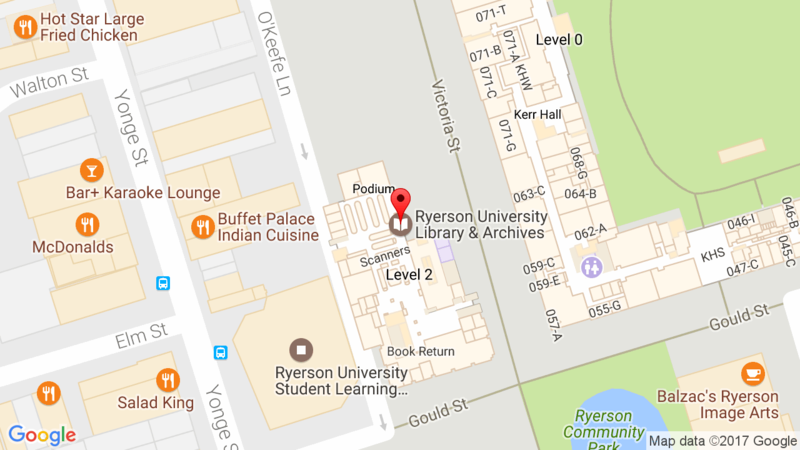 Send your questions to refdesk@ryerson.ca. We will make every effort to respond within 24 hours. Attend a Research Skills Workshop and learn how to search databases, citation management software and more. Please see the Research Help page for online resources and subject guides.